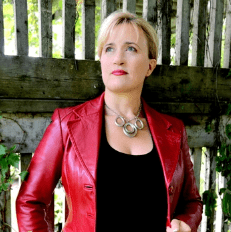 Leigh Fowler is a strategic content amplifier for established experts, speakers, consultants and authors. She believes that content that converts is a strategy, not an accident. 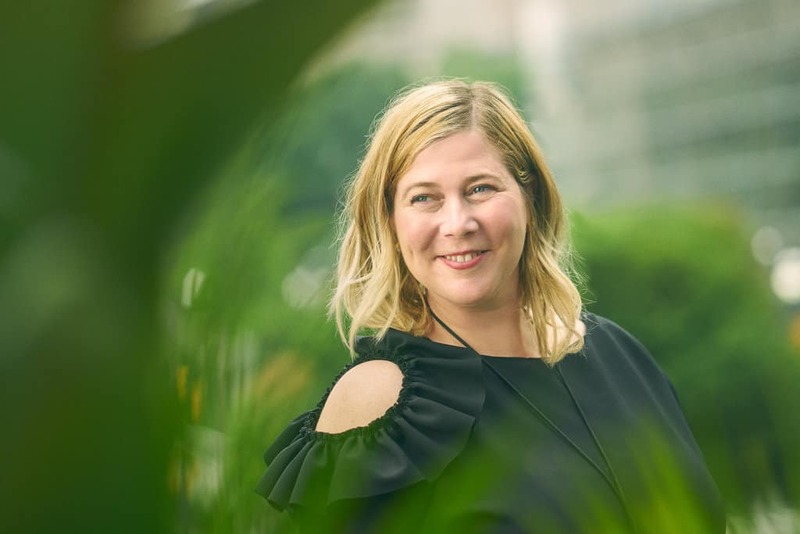 She recently wrote the pocket guide Ready to Amplify Tribe, Visibility, Impact and speaks regularly about best practices and insights for entrepreneurial audiences on the topics of Feel-Good Content Strategies, Amplified Visibility, the 9 B’s of Engagement and the 9 C’s of Content Marketing Success. This week Dana brings us content strategist Leigh Fowler. This lady’s mission in life is to help people develop strategies so that we can easily and powerfully share the magic we have inside ourselves with the world. She will share with us the “8 C’s of Content That Converts”, and what the “Triple V Factor” can really do to kickstart your message. 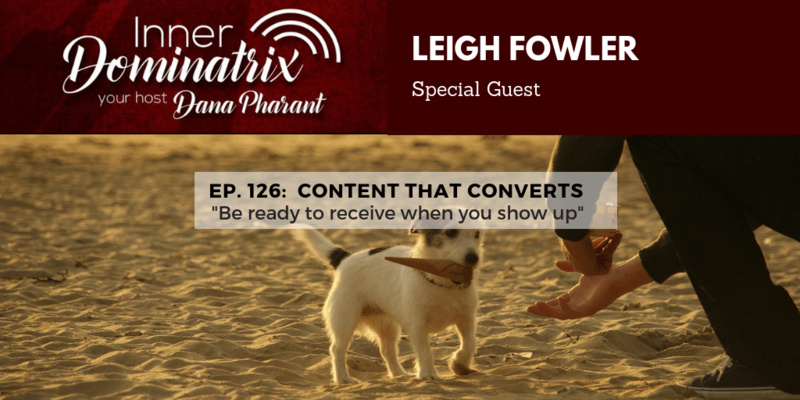 Leigh wants us all to be able to create “content that converts, that positions you as the expert, that gives people results and helps them understand how they can work with you.” That sounds pretty Badass. Sign me up! Get your copy of Leigh’s book, Ready To Amplify. Don’t forget to join Leigh’s Facebook group: Confident Content Creator Club. Check out Dana’s new book Become A Badass In Business on NOW! Click HERE to access your copy.